It’s easy to get caught up in irrational F.E.A.R (false evidence appearing real). 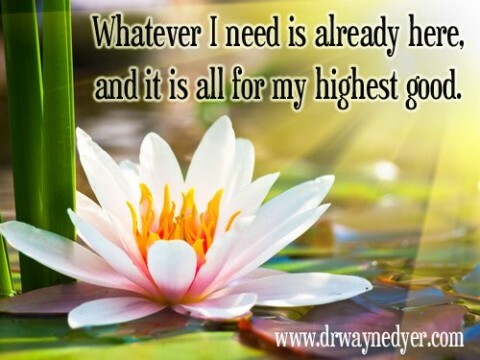 These affirmations are designed to help us release the subconscious programming that makes up these “what if?” worst case scenarios so that we don’t let our minds get in the way of our own happiness. Whether you’re looking for a romantic partner, enhancing a current relationship, or working on loving yourself, affirmations can have a powerful impact in changing the way you think and feel. These 20 love affirmations are designed to be positive, in the now, and also contain action words which can motivate you to love and be loved from the subconscious level. If you feel more resistance saying certain affirmations then that may mean that you have a mental block keeping you from experiencing love. 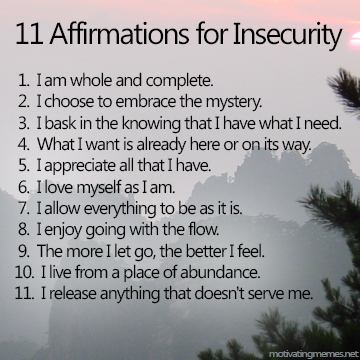 Repeat these 20 love affirmations whenever you’re feeling like you would like to increase love in your life. It’s easy for me to love. I love and appreciate myself. I embody the love which attracts my heart’s desire. I effortlessly give and receive love. My confidence levels are elevated by my self love. I am connecting to the infinite supply of love. Being loving comes naturally to me. I know that I am loved, because I love myself. Every day I feel my oneness with universal love. All I see is love within and without. I choose to enjoy loving wholeheartedly. I lovingly embrace myself as I am. I choose to love and accept the world as it is. I am fulfilling my destiny by loving fully. I enjoy giving myself completely to loving service. Love comes to me easily and effortlessly. My inner love radiates out and attracts like energy. I enjoy being in a happy loving relationship. I feel a deep sacred bond with my partner. I am happily enjoying the presence of my twin flame.